1 Who Is David Beador Dating? David Beador and his estranged wife Shannon came to a point. In fact, the Beadors released the following statement to divorce after much thought and careful decision. David and Shannon both have made the difficult decision. Shannon is almost broken after she came to know David is dating someone. Who Is She? Let’s uncover everything out in detail. Who Is David Beador Dating? 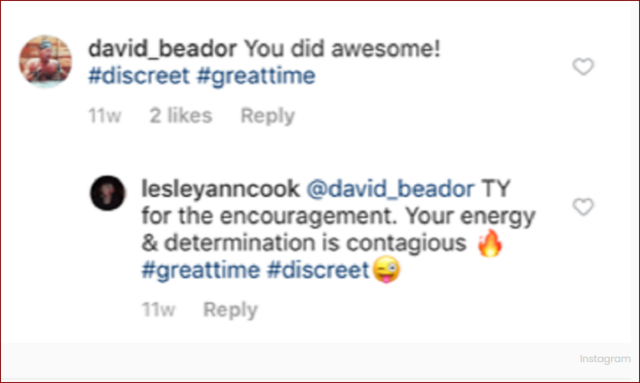 David Beador has been dating A Goat’s Tail actress Lesley Cook since early 2018. David and Cook first met at a SoulCycle class. They loved to work out together. They came out publicly via Instagram in January 2018. Also, they ended up going away together on Valentines Day. “I just wanted to utter on David’s behalf because of all these negative things I have been reading about him being a bad dad. This man goes above and beyond for his daughters”. According to Leslie, David is an amazing dad and his daughters are the absolute light in his life, he loves them very much. A new chapter has indeed begun for David Beador’s ex-wife Shannon Beador as we noticed during Monday night’s Season 13 premiere of The Real Housewives of Orange County. In addition, the season displays Shannon’s shocking announcement at the Season 12 reunion that she and David Beador decided to split after 17 years of marriage. Shannon described to Vicki Ginvalson in the RHOC Season 13 premiere. Shannon assured that David is still with his girlfriend during her appearance on Watch What Happens Live with Andy Cohen Monday night. Although, Shannon has never met David’s girlfriend, their daughters Sophie, Stell, and Adeline have. They’re Ok with her. Shannon, the mother of three gave an update on how her family is doing after she and David go through the process of ending their marriage midst an interview with The Daily Dish. According to her, their relationship is not virtuous. But the kids are doing well. The children are spending a lot of time with their dad. Since the separation, Shannon and David have been embroiled in court meetings and custody battles. Shannon and David are trying to do it 50/50 and want him to be a part of their lives. Prior to this, David admittedly had an affair with a woman who befriended Shannon. Her name was Nicole McMackin. David admitted to cheating and also made the commitment to attend counseling with Shannon. 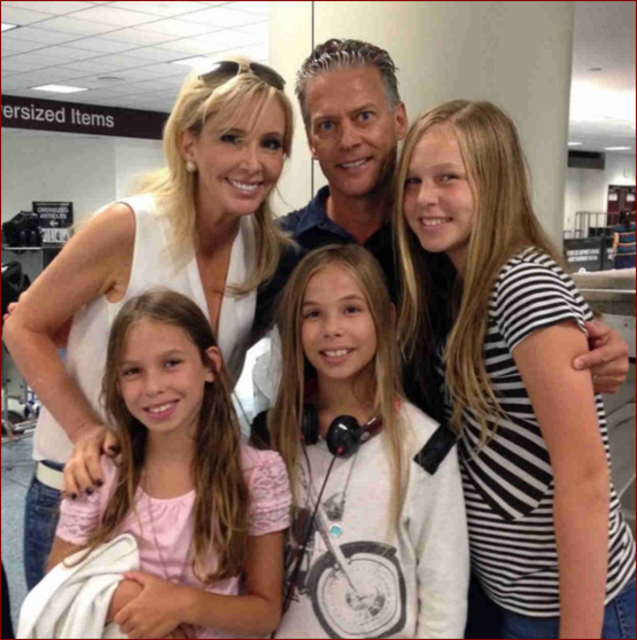 Related Posts of Who Is David Beador dating After Divorce With RHOC star wife Shannon Beador?